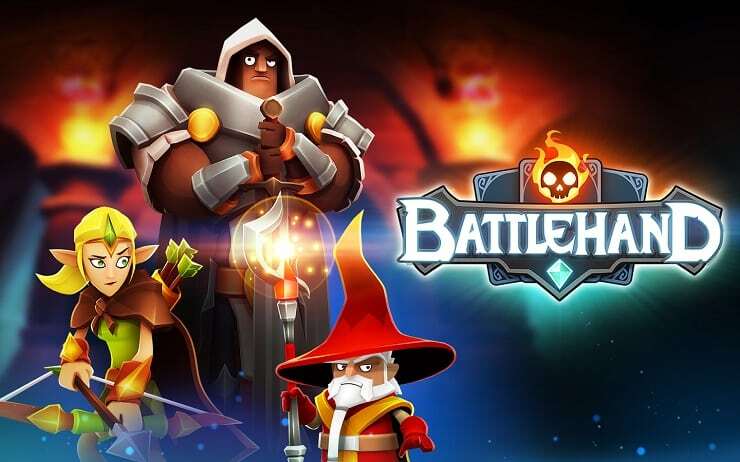 BattleHand is an RPG game which combines both battles and card playing. The game is free and can be download on mobile/android handsets and devices. You can also get BattleHand for PC. When you download BattleHand the first thing you have to do is the tutorial at the start of the game. It may seem lengthy but it is worth it as you pick up some decent rewards along the way before beginning the actual game, it also gives you a good idea of how to play the game and get the most out of it. You start out with one standard main character but as the game progresses you will achieve more. 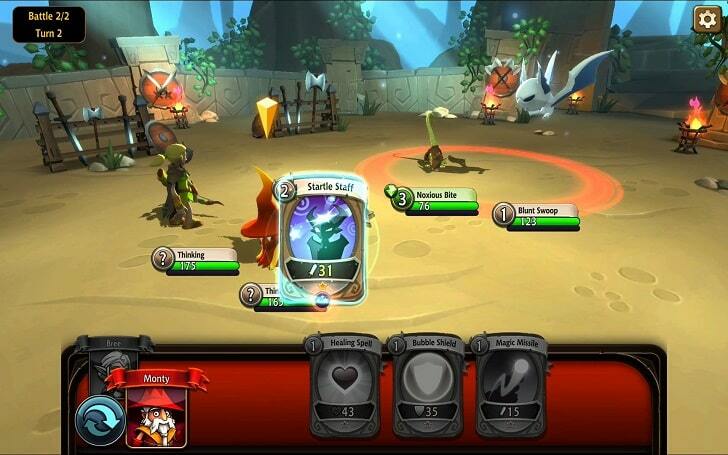 Throughout the game you will complete a series of quests using magic, skill and card play to defeat opponents etc. There is a map to follow displaying the location of dungeons to unlock various loot and rewards. Completing the quests and unlocking dungeons all help you to level up. The graphics are really impressive and displayed in 3D. Bright colours, eye-catching back-drops and the playing cards are clear and easy to read. The characters are well animated and add to the overall finish of the game’s appearance. Yes, downloading the game is absolutely free. You can however, make in-game purchases for gems to help you progress quicker in BattleHand. 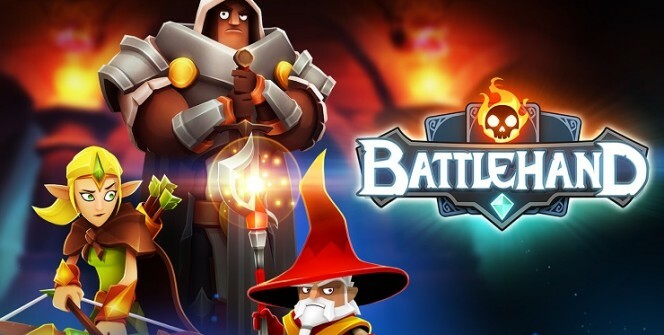 If you enjoy a good RPG game that challenges you on various levels then it is worth a try. Like any RPG game it gets better the more you play and the further you progress. BattleHand is highly entertaining and I recommend it for anyone looking to pass a few hours of free game time. Unlike other conventional games, there are a few specs that have been added to make it educational as well. Sometimes when playing BattleHand, bluestacks ask you fee to pay but gives you option to download some apps. Every time it asks you just select “Install apps” and continue using it free. I hope you enjoyed this guide, please rate and share. If you have problems running BattleHand on desktop or any other issues, leave a comment below.